Heritage Park is a 72 acre facility that truly offers something for everyone. Team sports thrive at the park’s renowned 5 field baseball and softball complex, winning the United States Specialty Sports Association’s Facility of the Year Award in 2014. 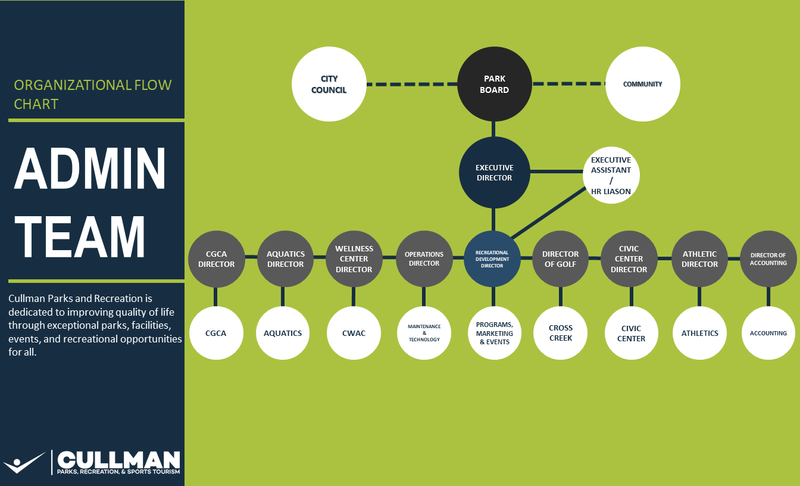 During the past year alone, 44 travel baseball and softball tournaments were held in the park, bringing in tens of thousands of visitors and millions of dollars of economic impact into the City of Cullman. 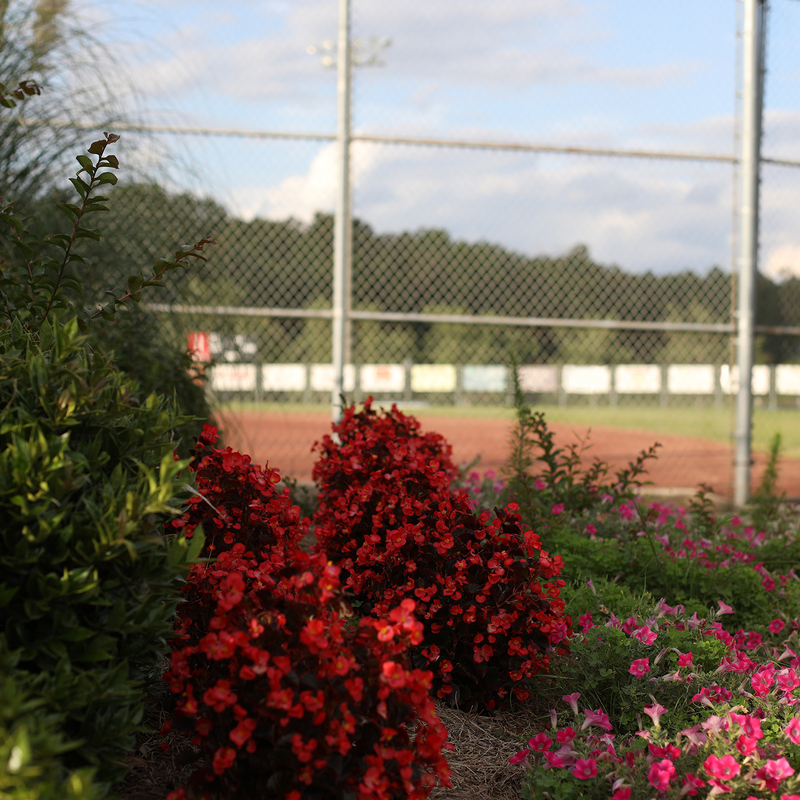 Heritage Park has hosted some of the most premier tournaments in the country, featuring state championships, Division II college conference championships, and many more tournaments that attract as many as 150 teams each weekend to Cullman. Throughout the year, CP&R’s own youth, men, women, co-ed, and church leagues utilize the tournament-friendly venue. The fields feature large warm up areas for teams and a central concession stand to fuel the fanfare. In addition, five championship soccer fields bustle with AYSO games during the fall, while a multipurpose field, outdoor basketball courts, and a sand volleyball court keep athletes moving. Heritage also houses a dog park with designated spaces for large and small dogs, a new 18-hole disc golf course that tours the entire park, two playgrounds, and a splash pad. Encompassing the entire park are over 3.5 miles of walking trails winding through the woods and fields alike. Along our trails is outdoor fitness equipment that can be used for regular exercise or interval training. Home to the Recognition Garden and Memorial Fountain commemorating those who founded the park in 1994, Heritage Park also maintains a beautiful celebration area for groups and families who can rent one of the multiple pavilions located throughout the complex.